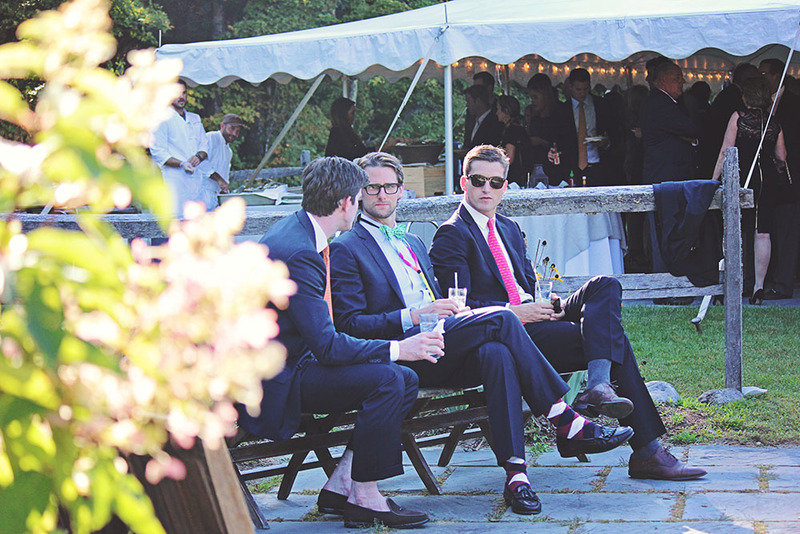 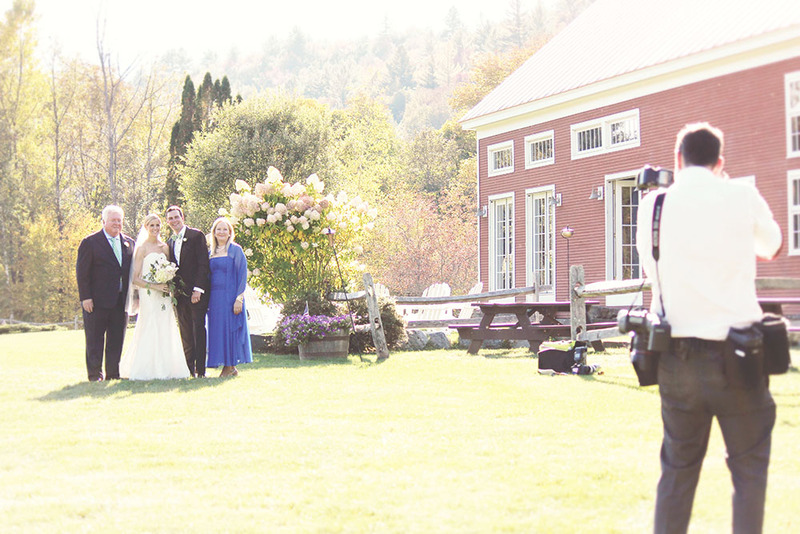 There is an ongoing debate – what is the best season for a wedding at our Riverside Farm Vermont wedding venue. 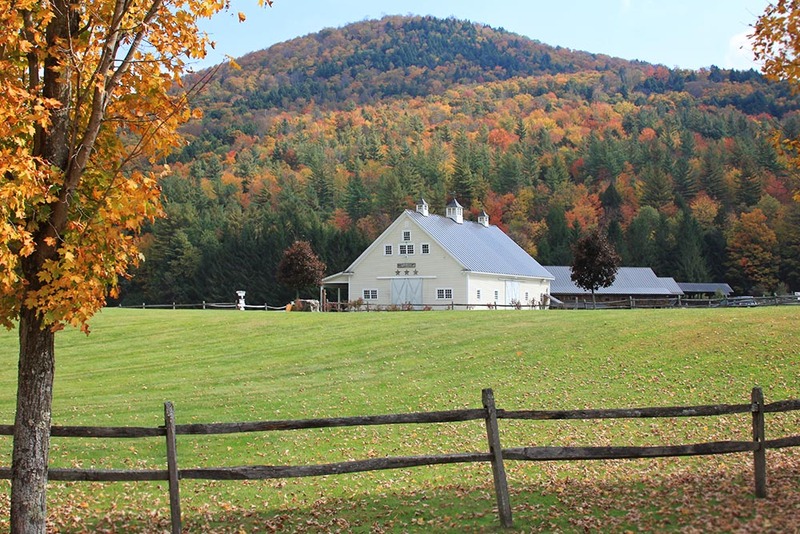 Some say the new growth of spring is the perfect time to celebrate the new beginnings of a wedding, some believe the full lush green days of summer are the best time to celebrate life to its fullest, others insist the clean white snow of winter brings families and friends closer at warm fire side gatherings … and then there is fall. 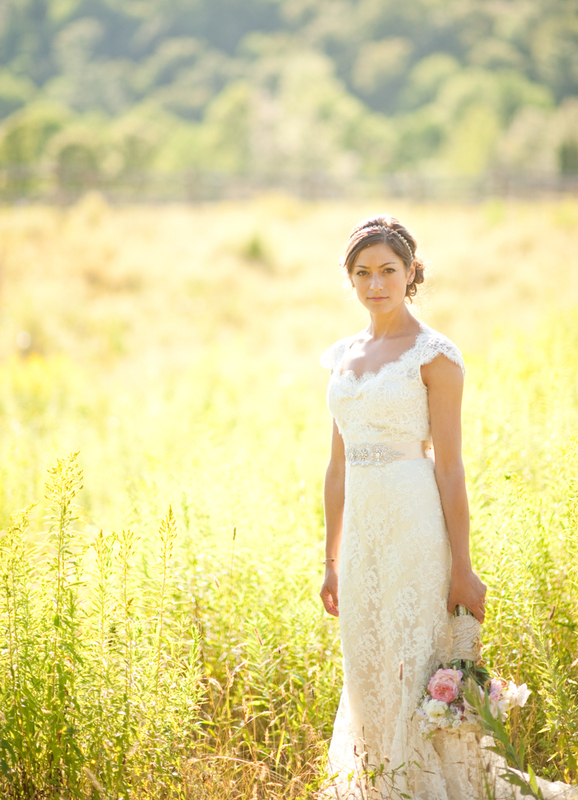 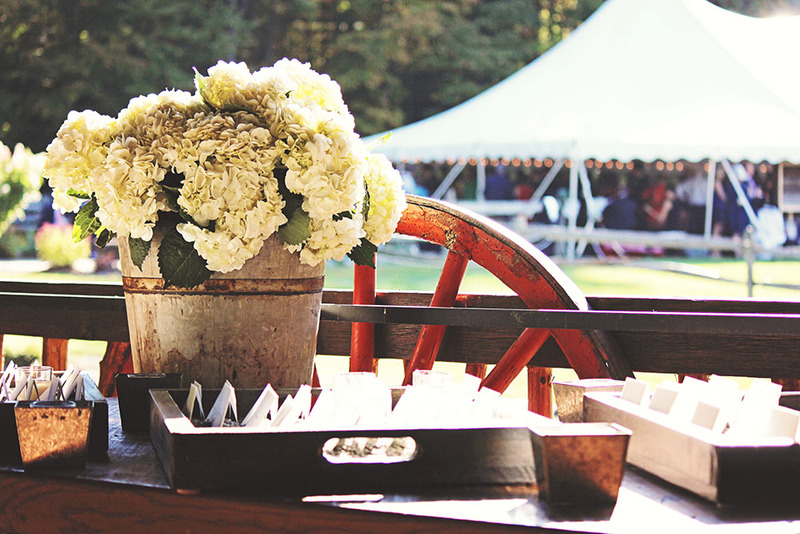 A fall farm wedding is the classic New England wedding. 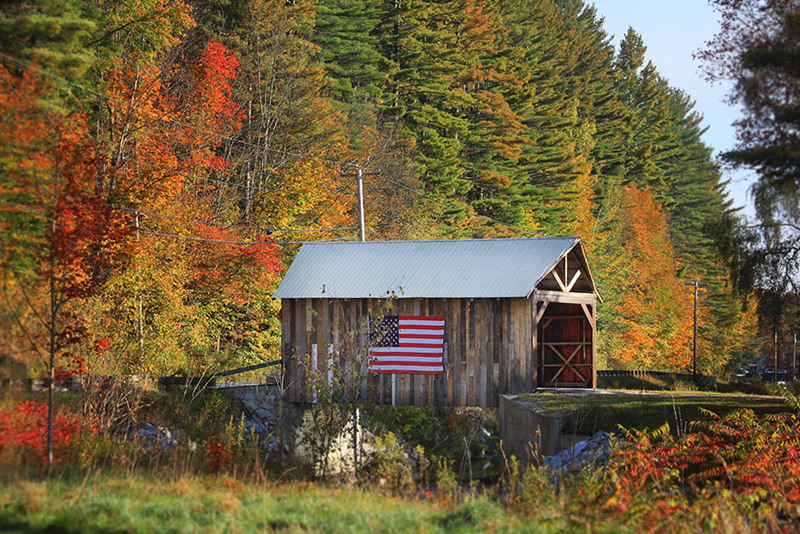 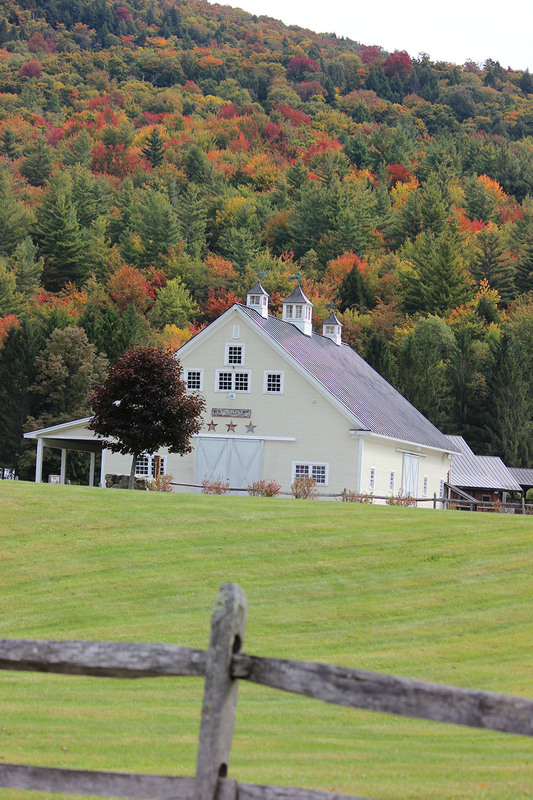 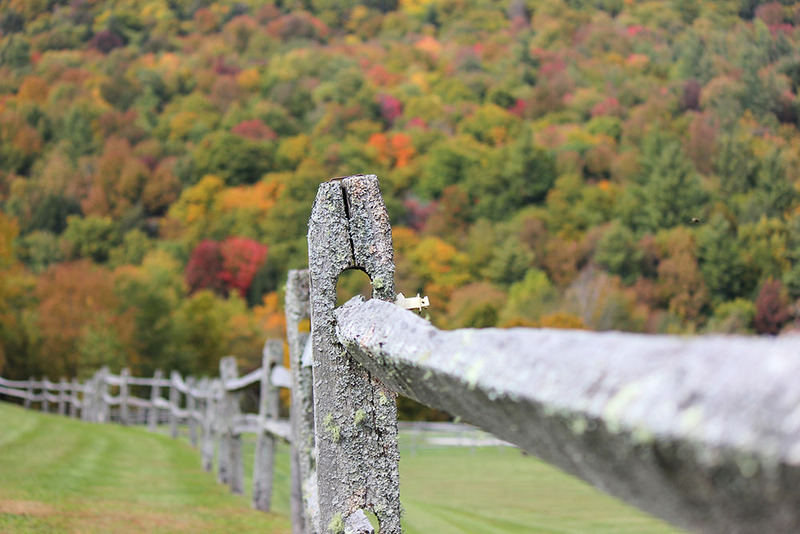 What is more Vermont than barns, covered bridges and fall foliage? 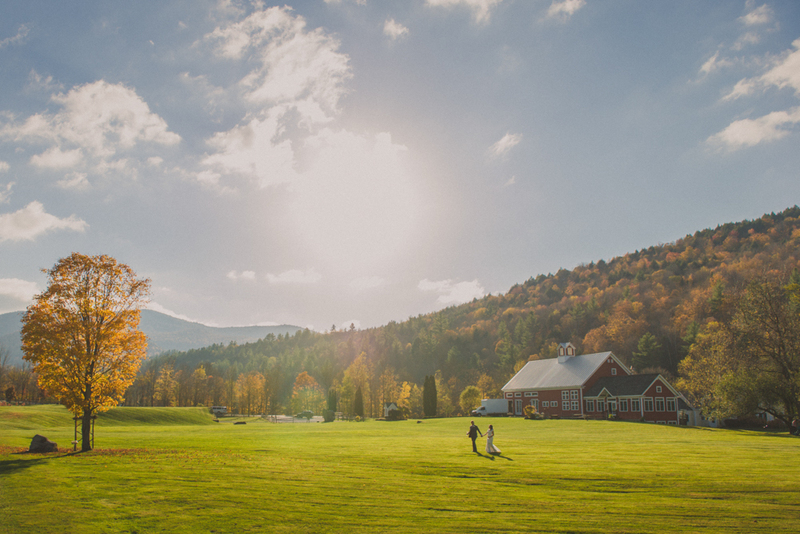 Here are a few favorite photos of the barns, meadows, mountains, covered bridge and natural beauty that make up our Vermont Farm wedding venue.